Assessing the initial needs of the target group throughout ad hoc certified tools for evaluating the innovation capacity management of SMEs or to investigate the internationalization capacities of SMEs; to evaluate the response of your company to the sharing rules in terms of innovation management capacity. 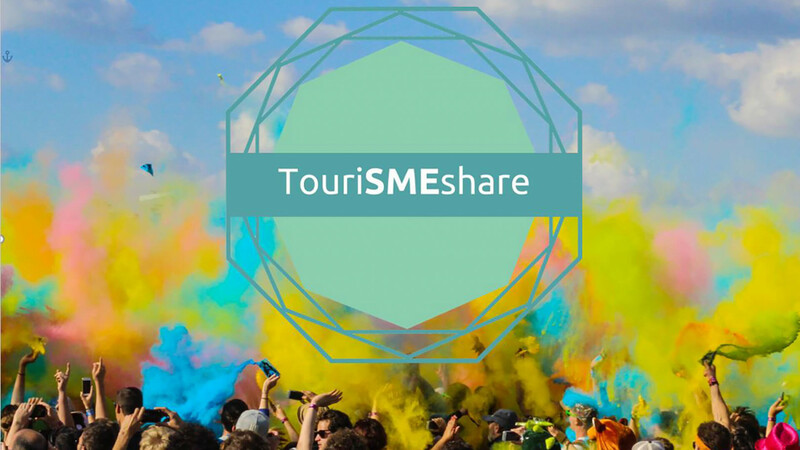 We arrange talks giving you the possibility to confront experts and representatives of Sharing platforms in Tourism Sector and Cultural Heritage about sharing economy business models. ...to support your market improvement. We organize Business Meeting (bilateral meetings) open to the participation of all Sharing economy’s actors.